The choice of charities we support comes from the very personal experiences of our family since 2006. In March 2006, our six-month-old son Kaidan was diagnosed with Infant ALL – a rare form of leukemia. 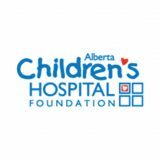 During his year of treatment at the Alberta Children’s Hospital, his brother Joshua had to be pulled from his regular preschool due to the risk of passing an infection (even a common cold) to his brother. 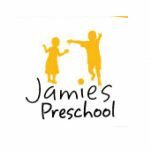 Jamie’s Preschool and the KCCFA (Kids Cancer Care Foundation of Alberta) gave Joshua the opportunity to go to preschool and undertake the same activities as any three- or four-year-old. 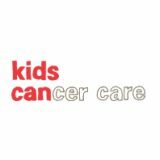 All of these organizations provide fantastic support to children with cancer, and their siblings and families. Without them, our lives – and since their inception the lives of countless other families – would have been very different. In March 2007 – two weeks before he was due to finish his treatment (during the construction of Yoga Santosha) – tragically, Kaidan contracted a bacterial infection and passed away five days later.